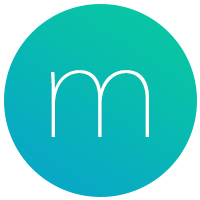 To request an invoice for your Momentum Plus membership, send an email to billing@momentumdash.com, titled "Invoice request". In your message, include your full name (or company name) and address. If this invoice is for tax purposes, please also include your personal tax number (e.g. VAT).